This is it - the final countdown! Cue the music! (Europe is playing in the background somewhere) I have to say, I was excited to get this list started and I had a hard time getting the top 5. Any one of these movies could have been number one. But I had to make choices which were very hard. 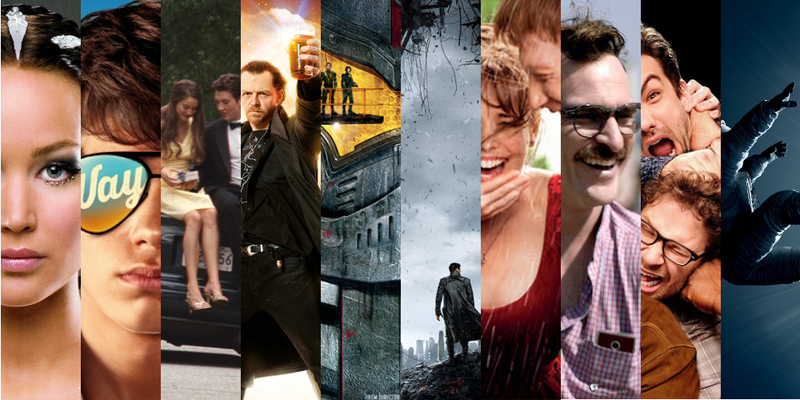 These movies are worth repeat viewings for sure! After a long time scratching off titles and adding new ones all last year, I've decided upon my top 10. There are a few movies I've yet to see that could very well end up in my honorable mentions list, but I think the Top 10 here is my final statement for the year. As much as sequels dominated the box office in 2013, only two of them ended up in my top 10 compared to the 6 that are in the top 10 of 2013's box office. Which is awesome - there's been a healthy amount of original titles and a lot of them have been quality viewing. There were quite a few surprises as well - 3 of the top 10 weren't even on my most anticipated (4 if you're going by my original list). The biggest thing that struck me this year was the theme of relationships - whether romantically or of the best friend variety. A lot of my favorite films dealt with deeply personal and troubled relationships. There were also a lot of great action and science fiction fare. 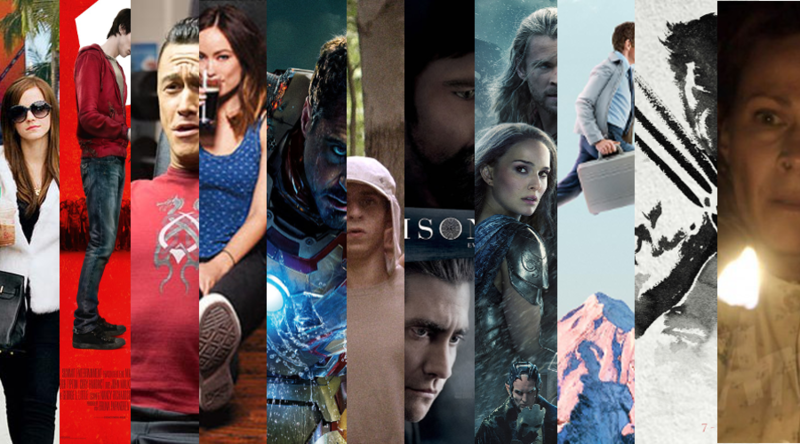 Not surprising, coming from me, but I think there were a lot of reasons to love 2013 in film. Now on to the first five!